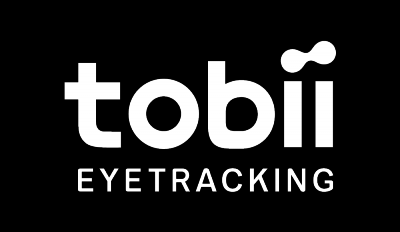 Improvement of Tobii EyeTracking's cover at gaze: Better responsiveness. Separate the responsiveness setting from Extended View. Filter the gaze point harder to get better snapping. Tobii EyeTracking's gun arm at gaze (new feature). When using Nanoblade, P.E.P.S or Tesla augmentations, the gun arm will aim in the direction of your gaze, quick shoot by releasing the trigger early or hold for continued aiming. Fixed an issue where Extended view is enabled when shopping. Fixed an issue where Extended view - Gun arm weapon reticles are moving.